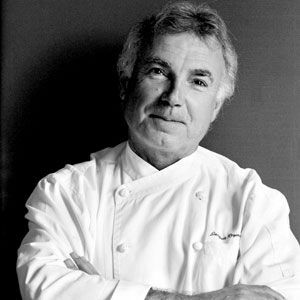 Jacques Reymond discovered his passion for cooking when he was thrown head first in his family’s Hotel in Corteaux France at age eleven. His culinary profile extends into every European city with Burgundy, Paris, South America, Spain and England being home to this well known chef. Melbourne appealed most to him and was where he chose to set down his roots and after working at Mietta’s. 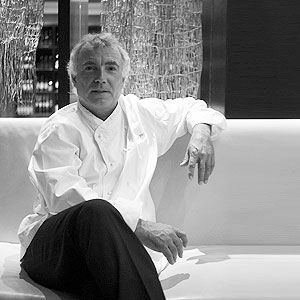 In 1992 started his own business, Jacques Reymond - Cuisine du Temps. Greatly influenced by the produce in Brazil and Spain, Jacques has combined these with the Asian and Pacific ingredients used here in Australia to develop his own unique style of Australian contemporary cuisine. With the use of French techniques Jacques creates dishes of brilliance and sophistication. The last twenty years have seen Jacques Reymond Restaurant voted one of the best in Victoria, winning the prestigious top awards from The Age Good Food Guide, being the only Restaurant in Victoria to win six times in a row. The 2011 The Age Good Food Guide awarded them three hats once again. 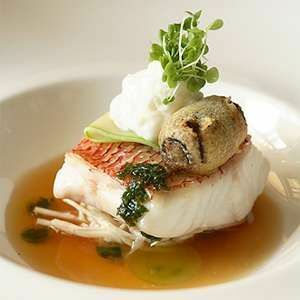 The Restaurant and Catering Association for Victoria 2011 awarded Jacques the Lifetime Achievement Award and also Best Restaurant and Best Fine Dining in Victoria. 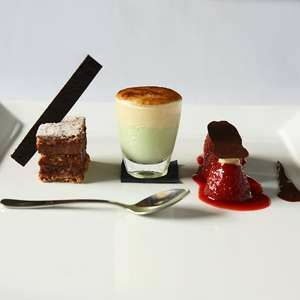 Jacques Reymond Restaurant is also a member of the prestigious Relais and Chateaux. 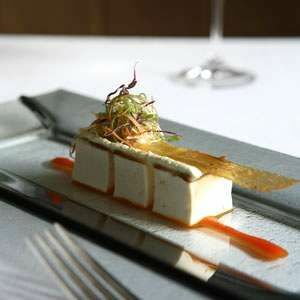 A signature dish is a true reflection of cuisine style. The Australian bush and the principle of osmosis. Can ingredients be substituted in a signature dish? No substitutions can be made in my signature dishes as the ingredients are in perfect harmony. To be on the San Pellegrino list of the world’s best restaurants. I started eating my grandmother’s vanilla cake when I was six months old. Do not copy if you want to be an identity. Select the appropriate establishment for your apprenticeship. Turn it into a crystal-clear tomato juice.